Nikon D850,850mm,f5.6,1/4000s,ISO 800,HH from country boat. 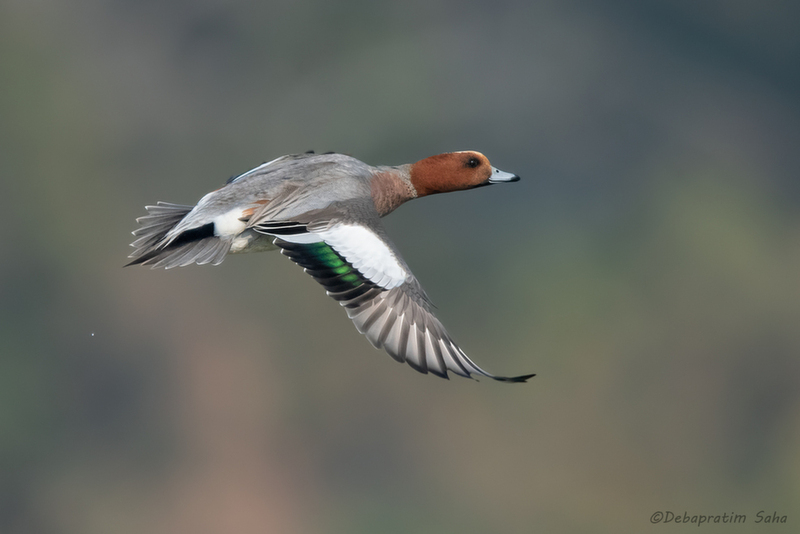 This is an outstanding flight shot of this species. Superb flight shot, Debapratim. Nice soft lighting, great color, and an excellent pose. Congratulations. One of my favourite little ducks, and such a gorgeous shot, Debapratim! Gorgeous! Congrats on your EP. Sweet color tones throughout the image . Magnificent flight shot. Great catch ! Nice pose and perfect background !